If you’re a fan of the award winning TV show CSI: Crime Scene Investigation, you’re going to love CSI: Hidden Crimes. 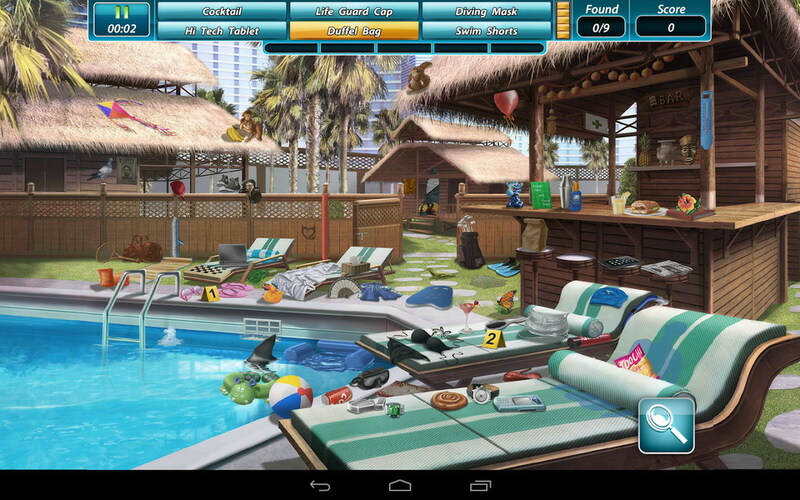 This hidden object game from Ubisoft is based on the popular TV show and is set in the wickedly wild city of Las Vegas. 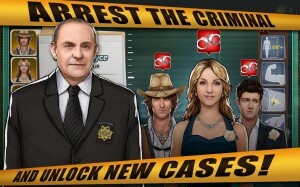 You play a promising CSI agent who must team up with other agents and under the smart supervision of D.B. Russell, examine various crime scenes, find clues, process them logically and catch the criminals who are walking the streets of Sin City. 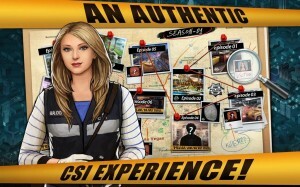 The game has been written by Jack Gutowitz, who is one of the TV show’s writers, so expect an authentic CSI experience with every case you handle. With the promise of plenty of excitement and unpredictable turnarounds, you’ll need your wits about you if you are going to crack the case and unlock more. CSI: Hidden Crimes is free to play, but is currently available only in Australia and New Zealand, so if you happen to be in those parts, do check it out.